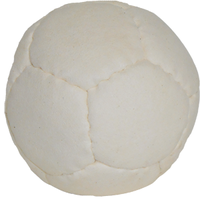 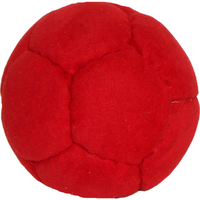 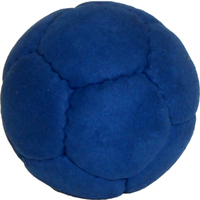 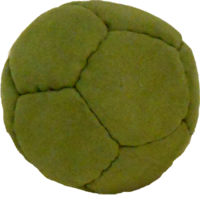 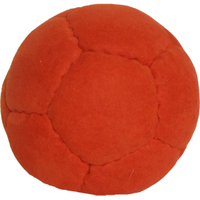 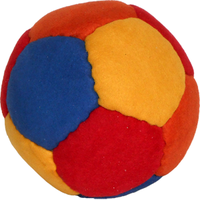 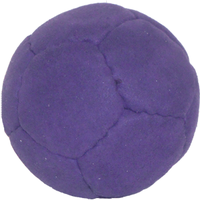 The Ultra Suede Soft 2.75" juggling ball is our best selling juggle ball. 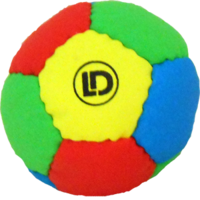 As in all Hybrid models, this juggle ball has superior flight characteristics due to isolation of weight to the outside rim of the ball. 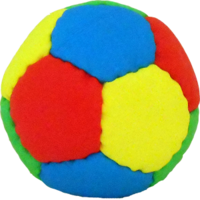 Add to that hybrid juggle balls are completely washable so even if you drop it in a mud puddle, no problem just put it through a wash and dry cycle or hand wash with mild soap and dry over night on a window sill. 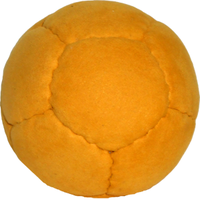 It's that simple to keep your valuable props as new looking as possible.